We are very excited to announce our new import V1 Kranichzug Oscar, IPO3, KKL1 now in the USA! He is son of VA Yuri vom Osterberger-Land. Oscar placed V1 at his first show in the US. He is very expressive, outstanding temperament, super bitework, and displays a very powerful moving gait. 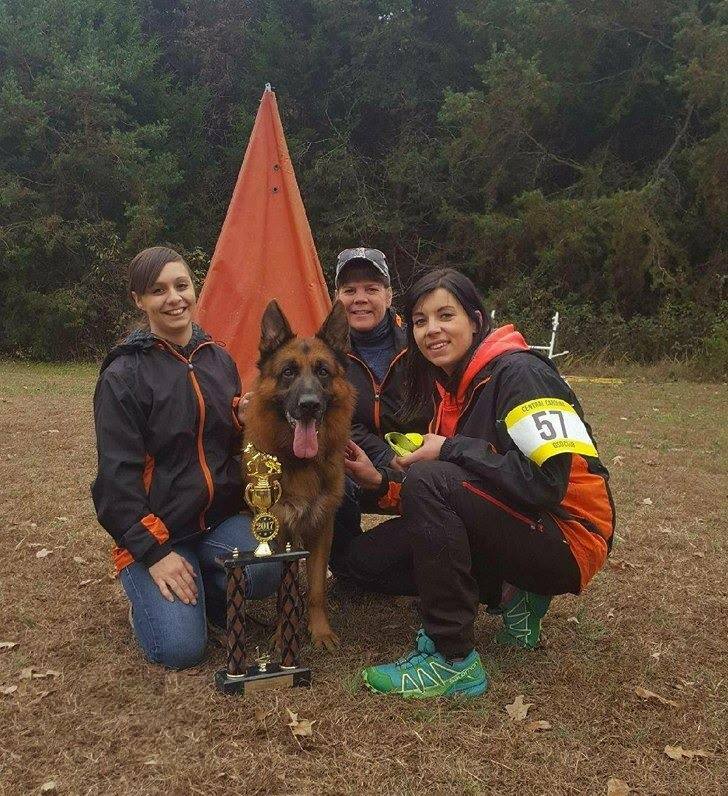 We would like to thank Christian Schlatter and Michii Ell for training, handling and introducing us to this spectacular dog!